Balgowlah Physie Club was formed in 1956, by Mrs Ivy Caitlin. The first classes were held in the Balgowlah Uniting Church, where classes are still held today. In those early days, the club experienced huge growth. The first members remember the club’s heydays when Mrs Caitlin presented nine Physie teams in the 5-7 years team competition, held at North Sydney Council Chambers. The success of the club is attributed to that fact that Physie was new to the Balgowlah area, Physie was very affordable and Mrs Caitlin was a highly respected teacher. Physie in those days was very different to the Physie we do today. 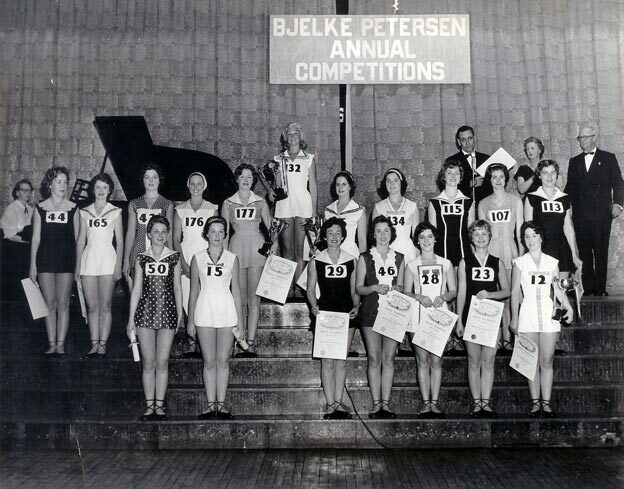 Girls wore handmade tunics and ballet shoes with elastics and very big “beehive” hairstyles. The syllabus was very simple compared to today’s Physie. Each club had their own pianist who played the music accompanying each routine. Mrs Davies was the club’s first pianist, followed by Mrs Dilley who was the Balgowlah pianist for more than 30 years. 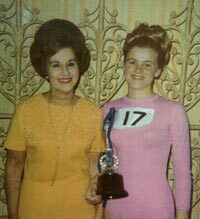 She also played the piano at the Physie finals at the Opera House each year. One fond memory of the early days of the club is the end-of-year concerts. Mrs Caitlin would prepare an end of year entertainment item in which every girl participated. Some of the most memorable include The Good Ship Lollipop, Lavender Blue and Winter Wonderland. Stunning costumes were made of crepe paper and performances took place at Mosman Townhall. The end-of-year concerts were the highlight of the Balgowlah Physie year. Many wonderful teachers built on the foundation created by Mrs Caitlin, to ensure Balgowlah Physie remains in the strong position it does today.